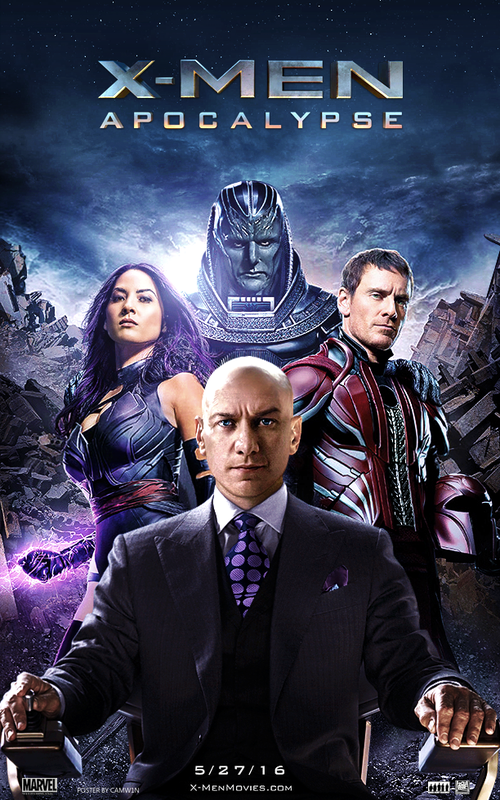 My Take on it – I have always been a fan of the X-Men movie series because movie technology has gotten to a point where we can see mutants using their powers in a believable way. I didn’t rush to see this film when it came out a few months ago because I hadn’t heard the best things about it. They did a fine job here and it really is a fun edition to the series despite not being the best that they have made. Most of the cast has returned for this new edition, and it’s great to see them back together no matter what side they take. My favorite character is back and we get to see Quicksilver once again doing his speed thing in slo mo. The special effects are quite cool to watch especially since they gave new origin stories to some of the characters from the original movies. The continuing adventures of the mutants has been going great and I cant wait too see what they have in store for us next. Bottom Line – Another fine edition to the X-Men series. Liked how the started to bring some of the characters to more advanced stages of their abilities. Great cast as always which also gives us some great characters to love and hate. Some amazing special effects work extremely well to help re-orient us with a world of the 1980’s populated by mutants. Can’t wait for the next installment. Recommended! I just found this long and over stuffed with characters.